 Through the Nations Leadership Training Institute (NLTI), we empower Christians through specialized “hands-on” training and biblical education in order to discover and fulfill their unique God-given callings. It is Pastor Phil and Melanie’s desire to raise up biblically sound and Spirit-empowered worshipers, students of scripture, creatives, administrators, mature disciples, leaders, and full-time ministers of the Gospel of Jesus Christ. It is ultimately our mission to train, disciple, and launch Christian leaders into vocational ministry as well as the marketplace. See what the NLTI graduates have to say and read more below. Applicant must be a professing disciple of Jesus Christ and show evidence of conversion. Applicant must feel a divine leading and calling to Nations Church, (He or she must also have a passion to serve and bring support to the ministries of Nations Church). Applicant must fully support the vision of Nations Church. Applicant must adhere to, and commit to following Nations Church’s “Standards of Ministry”. Applicant must have a strong desire to grow in faith, discipleship, and leadership. Applicant must be flexible, have a team mentality, along with a “make it happen” attitude. Participation in the Nations Leadership Training Institute requires a time commitment of at least 16 training hours per week in addition to participating in our weekly empowerment training courses and weekly services. Final schedule is contingent on department assignment, and will require serving during special events and services. Empowerment training courses occur weekly on Thursdays from 5:30 to 8:00 pm. In order to participate in the program applicants must be available to attend the empowerment training courses on a weekly basis for the duration of the program. The program is a 12 month commitment. Students are required to attend all Vision and Leadership mornings (3rd Saturday of the month at 10:00 am) for the duration of the year and will play an essential role in executing all weekend services and special events. In addition to growing in biblical knowledge, leadership trainees will be exposed to different areas of church life outside of their main focus area; and will learn practical applications of biblical principles in the way they grow as leaders and individuals. Attendance to a selection of special events and retreats. Applicant must submit his or her application along with a resume of job and ministry experience, a passport style photo, and a twenty-five dollar application fee in cashier check, money order or cash. Upon receipt of application, resume, photo and application fee, applicants will receive an email confirming that we have received the application and have officially begun its processing and we will schedule a meet and greet with you. Applicant will undergo a reference check, criminal background check, and an interview by one of our staff members. Empowerment training courses are a major vehicle for discipleship in a NLTI student’s life. These times will equip you in various aspects of your life, development, and spirituality. Upon completion of the Level One Ministerial Certificate, a student should have met the academic requirements to apply for Certified Minister status in The General Council of the Assemblies of God USA. This includes a working knowledge of Bible study methods, New Testament content, and Pentecostal doctrine.